This beautiful Brunswick-branded electronic scorer keeps your attention on the game. 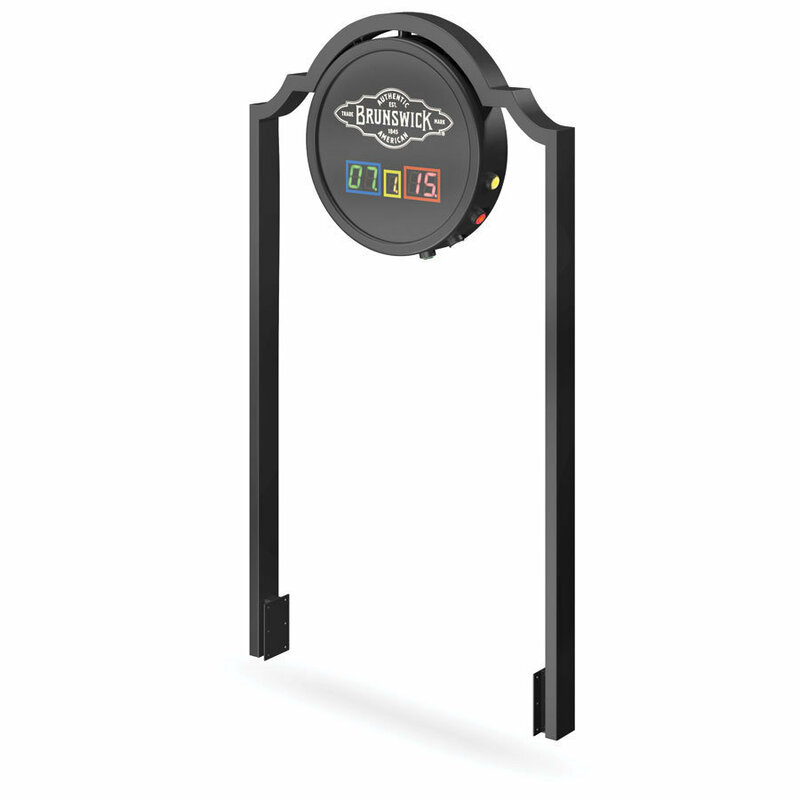 Spend your time setting up the next shot and leave the score to this accurate, easy to install unit. Straddles the table so players at each end know the score at a glance.